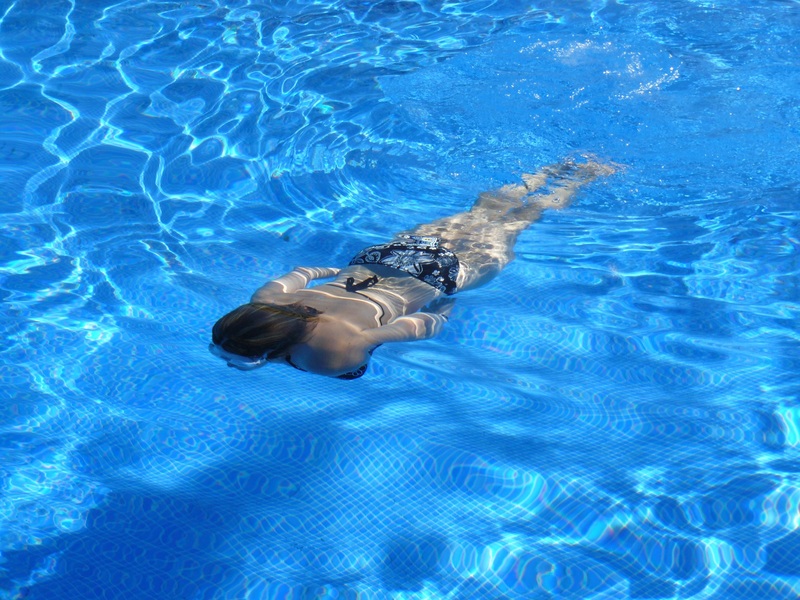 11 Fiberglass Pool Trends That Are Here To Stay - Texas Fiberglass Pools Inc. When it comes to your backyard pool, it should be a gorgeous centerpiece and a functional escape from the daily grind. Luckily, there is no need to choose between function and fabulous. When it comes to pool remodeling there are amazing shapes, sizes, colors and styles to choose from and awesome features you can add. At Texas Fiberglass Pools, we’re experts at turning your aging pool into a backyard oasis. 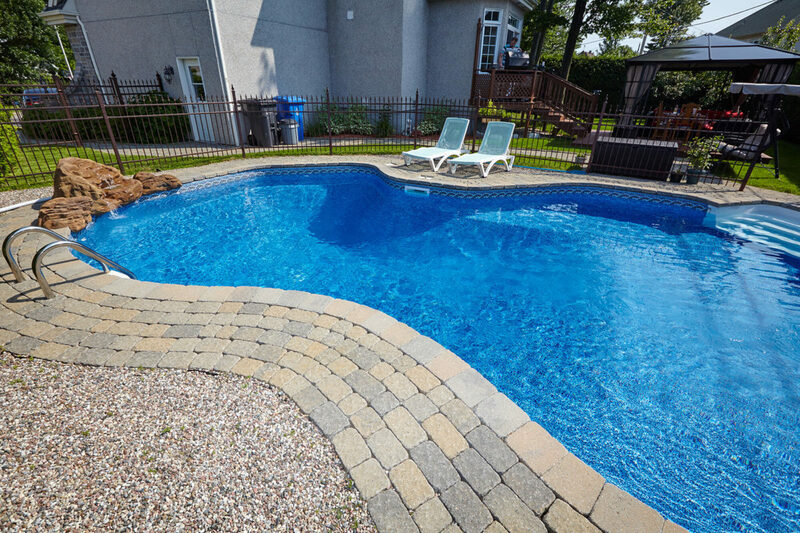 With fiberglass repair and remodeling, your pool will be durable, have lower regular maintenance costs and still have cutting-edge features. Let’s take a look at some newer trends that are already becoming backyard swimming pool staples. 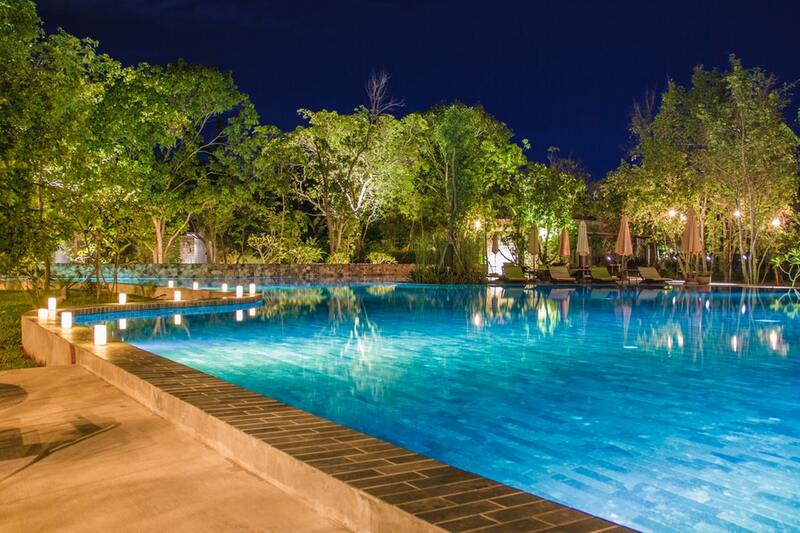 A luxury swimming pool is more than a place to take a dip and relax. It’s a stylish home feature and a place to entertain guests. Your pool should give you all the comfort and elegance of a hotel spa. 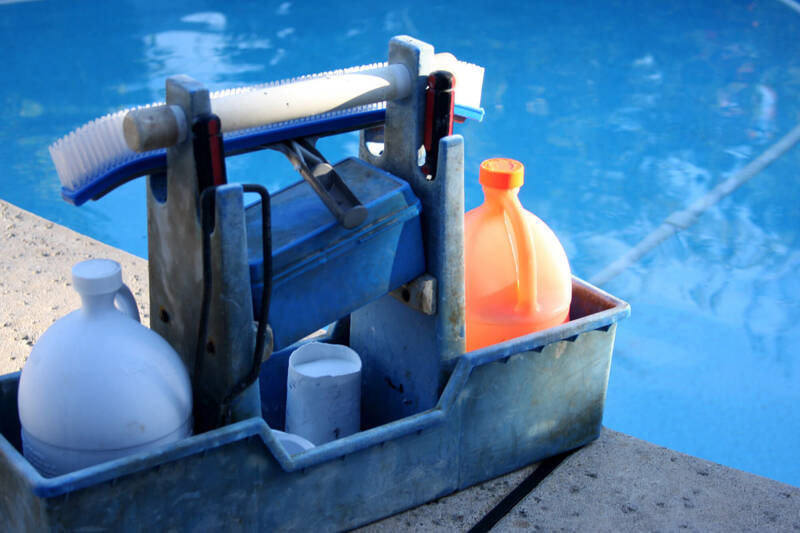 Whether you’re interested in a new pool or want to remodel yours with the latest style trends, the experts at Texas Fiberglass Pools can help. Tanning ledges. Enjoy the water and the sun at the same time. A ledge is a wonderful way to keep cool, lounging in your chair with just enough water to whisk away the heat. Swim lanes. 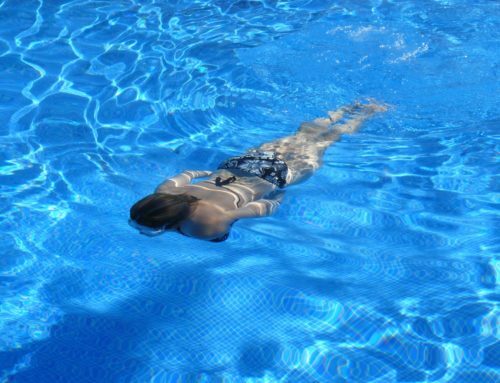 Pools are meant for fun and relaxation but the opportunity to get in a workout while enjoying the water is also a major benefit of pool ownership. Darker colors. Looking for your own personal lagoon? Darker shades of blue and gray add a touch of elegance and offer a dramatic, sophisticated aesthetic. Beach entries. This is the latest and biggest thing to come along in fiberglass pools. You can enjoy the luxurious feel of a day at the beach in the privacy and convenience of your own backyard. High End Custom Materials. Glass tile, marble decking, pebble finishes, and granite are the new standard of extravagance for pool owners. Wet-Edge Pools. 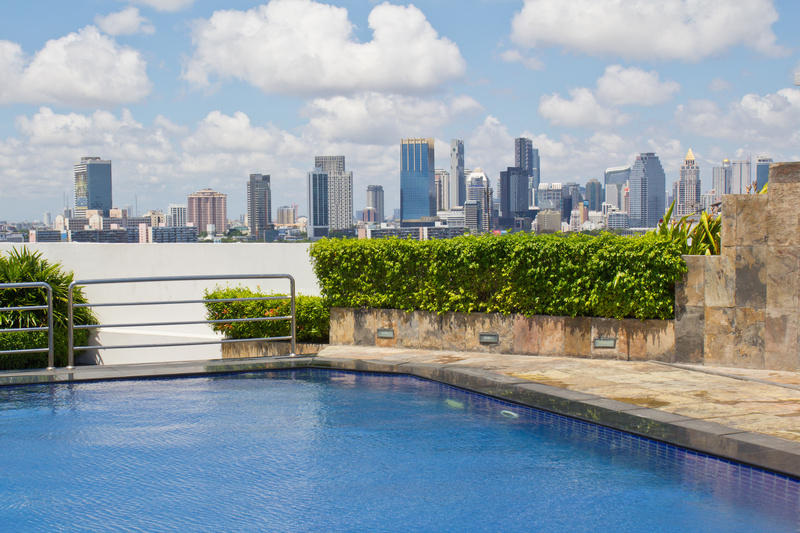 Also known as infinity pools, a wet-edge pool paints a flawless picture and completes the atmosphere. 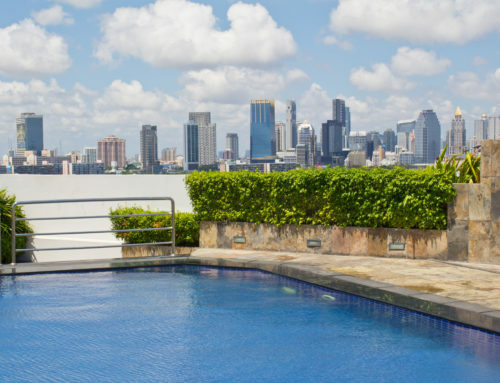 These modern luxury pools are strategically built to overlook gorgeous cities or mesh right into oceans, lakes, and water channels. Advanced LED Lighting. 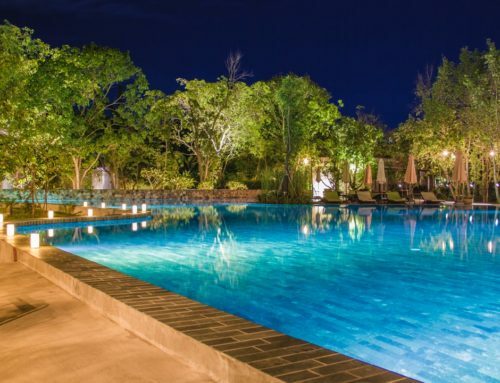 Give your swimming pool a glorious night time ambiance with advanced LED lighting. These trendy lights come in every color and are ideal for evening swimming fun. Pool System Automation. New technology integration enables you to control features such as waterfalls, lighting, temperatures, music, and more right on your smartphone. Fire Pits. As charming as a wooden campfire, fire pits give light, warmth, and sounds that make your backyard a truly great escape. Whether you’re considering a new pool or remodel, adding one of these trends will bring value for years to come. 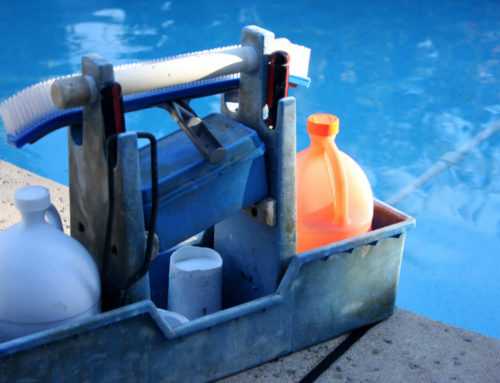 At Texas Fiberglass Pools, we offer many services to help. Call (972) 241-6608 and schedule a free estimate to renew, restore, and resurface your outdoor oasis.